I live a fairly regimented life. A certain amount of time is allotted for all the things that I have to do throughout the day. This doesn’t always work to perfection at my 9 to 5 but my expectation once I walk out of the doors of my employer is that I’m the master of my universe. Part of that universe involves writing and managing my photo and music libraries. Out of those three things it takes me the longest to do the writing, specifically the editing. The last thing I want to do, on a tight schedule is wait on Windows. Scenario one: After looking for my wireless and syncing all my cloud stuff my three year old HP Pavilion is still pretty zippy and does everything that I want it do, and do it quite well. However it never fails that when I’m writing that BOOM an “important Windows update” needs to happen that will require me to save my work because my machine will restart in x minutes. I usually delay it, but to have it even pop up in the first place totally messes with my writing chi. Scenario two: Posts written and scheduled, photos uploaded, etc. Mission accomplished. I’m tired and ready to shut down but I can’t go to bed. 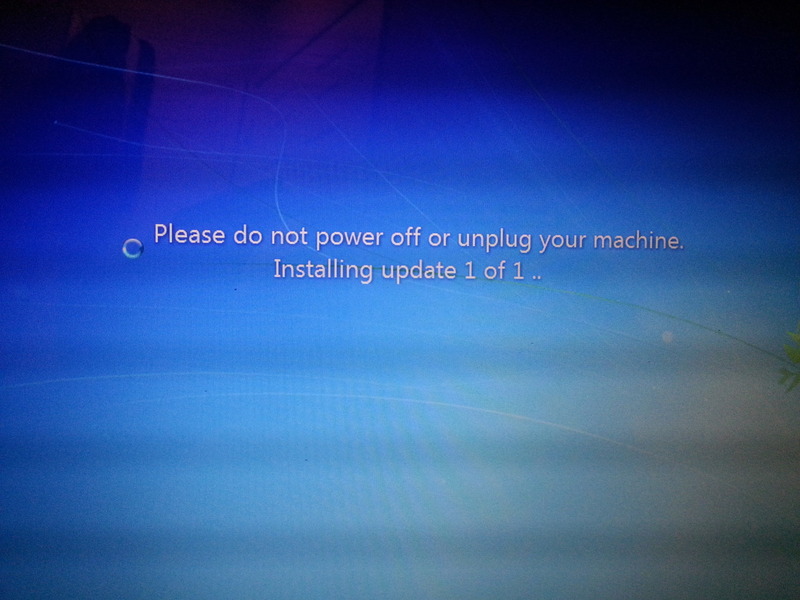 Windows needs to load updates and says to me “do not turn off or unplug your computer”. This is problematic because I shut down and pack up everything at night to avoid the mad rush in the morning. Small updates usually finish while I’m prepping for bed, big ones require me to leave it on. Windows is messing with my bed time. Scenario three: I just remembered something I need to pull before I leave for the gym/work/wherever in the morning. I need to turn on quickly to retrieve said item and hop off. Windows says no can do, it has to load the previous updates. Windows is now messing with my morning flow which always elicits a couple of F bombs and promises to myself to never try to do something “quick” on my machine in the morning. 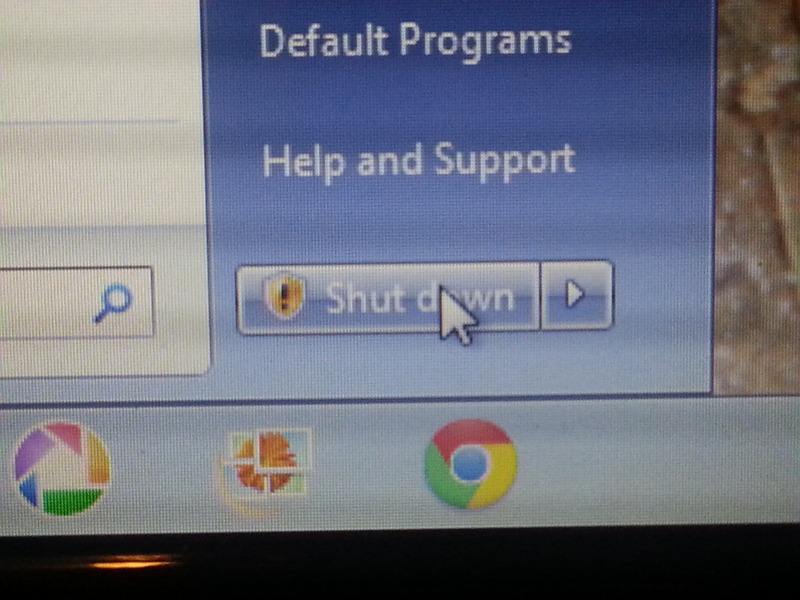 Windows has danced around me, teased me, taunted me and is now on my last nerve and I must do something about it. Any ideas on how to get Windows off my nerves?